Lena & Ricky had a beautiful wedding at The Cape. 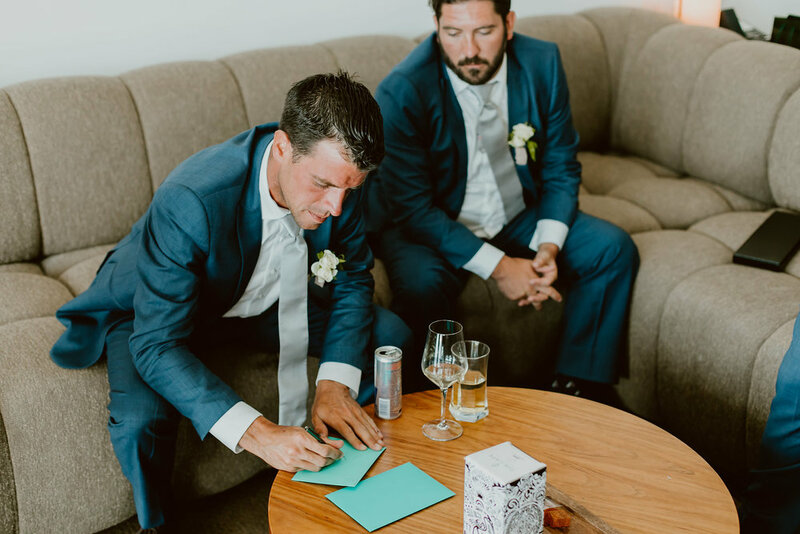 We like how they chose a modern venue, but still had some classic beach wedding aspects, from their table decor and flowers to the bridesmaids dresses. This couple had great taste! Everything was clean and sophisticated, while being fun and beachy at the same time. Their wedding had a very light and airy feel which was perfect for the beach location. Not to mention their photographer choice was suited perfectly for their style!